Love. Conflict. Adventure. Banewolf continues the romance, betrayal, and heartbreaking secrets between Kali, a girl who largely lacks understanding of the powerful creature contained within her, and Rhane, the mysterious and passionate man from her forgotten past. Moving toward him, Kali rested one palm against his cheek. His eyes were translucent in the sunlight, two seas of emerald bordered with flecks of amber. She leaned in close, wanting to drown in them and nearly did so. Her lips brushed softly against his as she spoke. “You won’t refuse me.” She felt him tremble. A long moment passed. “I think you’re right,” he finally said, and held up a key. Placing one foot on the runner, she hauled herself into the truck. The dark grey leather molded to her form as sank into it. 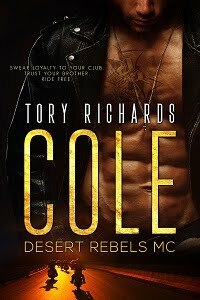 Kali sighed, remembering how Rhane’s lips and hands felt against her body. She wriggled in the seat. Startled, Kali jumped about four inches. She adjusted the shoulder belt in an attempt to hide her embarrassment. Her cheeks were flaming, but she found the nerve to look at him. Rhane was holding her purse. “Oops, I almost forgot. Thanks.” She took the bag and started the truck. The engine came to life with a purr, and the time displayed on the clock. Six a.m. was approaching fast. She was already ridiculously late. A few more minutes wouldn’t hurt. Besides, Kali was curious about him. Such a nice suit had to mean Rhane had been headed somewhere. And it certainly wasn’t to deliver pizzas. He scratched his head. “I’m glad you don’t,” he said and smiled. “I usually don’t do this. Go around kissing strange men I’ve just met.” They’re usually teenage boys, she amended silently. “Then it’s a date.” With an earsplitting grin pasted across her face, she pulled out into traffic. Looking into the rearview mirror, she noticed Rhane watching her until he was a tiny dot in the distance. Eden currently resides in a small town in sunny South Carolina where thunderstorms inspire her best ideas. When not daydreaming about her next novel, she can be found curled up with a musty old paperback and a cup of coffee...or mired deeply in her next plot to take over the world. Since Eden enjoys reading or watching anything with supernatural elements, writing paranormal and fantasy romance is a natural fit. Banewolf is the second installment of the Amazon Bestselling Dark Siren series. The first book is currently free for download on Amazon. Eden will be awarding a $10 Starbucks Gift Card to a randomly drawn winner via rafflecopter during the tour. Thank you for hosting! 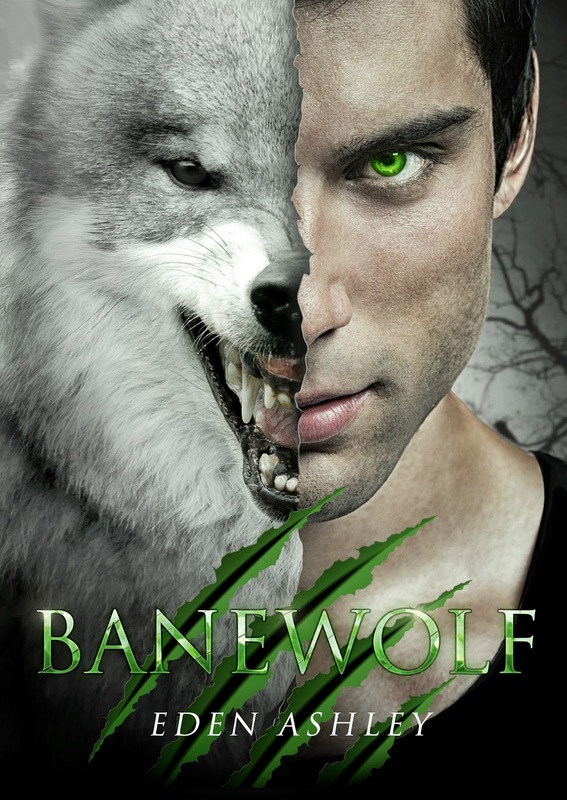 Readers, Banewolf is on sale for only $0.99 at Amazon. Thanks for being a host today, Tory!